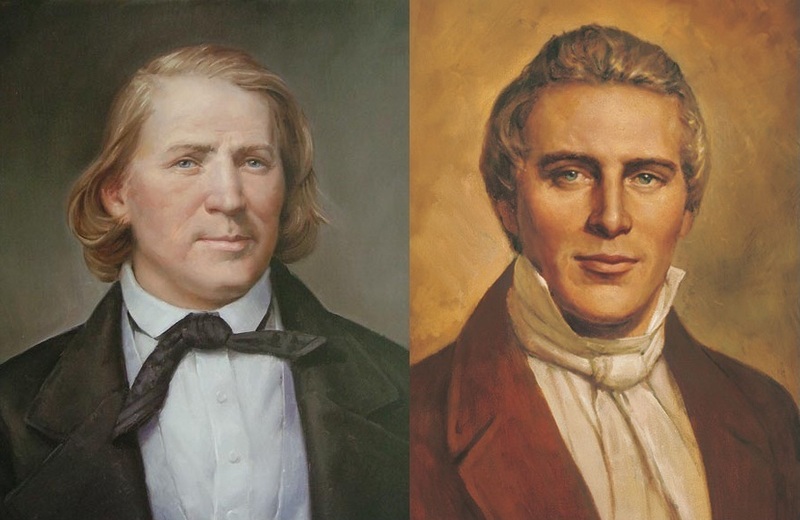 How should we evaluate Brigham Young’s legacy as prophet? Church historian Devery Anderson leads a discussion with Cami, Konden, and John. Thanks to James Estrada of Oak Street Audio for his quality post-production, and especially to Devery Anderson for taking charge of this episode. And a special thanks to Chuck McKinnon for getting the site to work again!